IHAFA gets inside of the program LIFELONG LEARNING PROGRAMME (Action: GRUNDTVIG Learning Partnerships). This project is included in the plannings of the conservatories. In this way, teachers and students would be able to travel during the academic years 2010/2011 and 2011/2012. FIRST EXCHANGE: 22-26 NOVEMBER 2010 MAASTRICHT. Spanish students from Alcañiz, Huesca and Zaragoza conservatoires and their teachers travel to Conservatorio Superior de Maastricht. 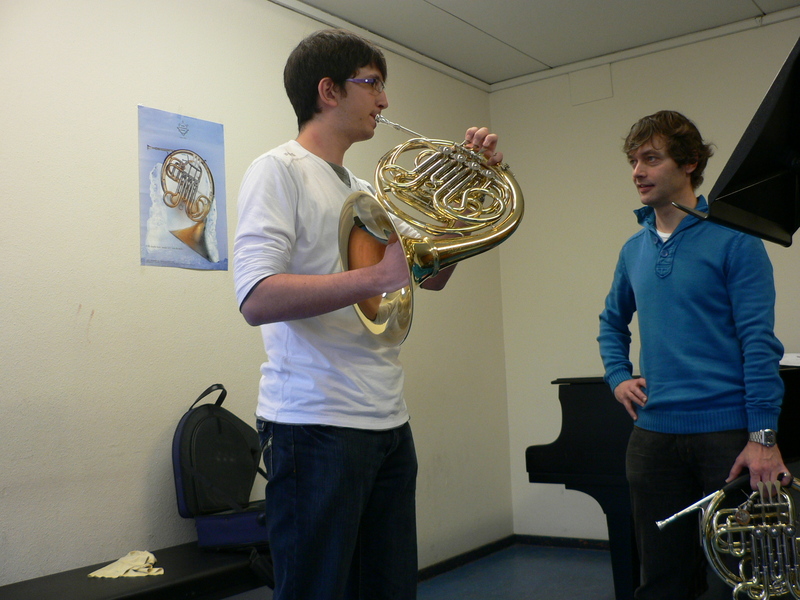 The Spanish students will be guest of Maastricht conservatory students. Attendance to classes of W. Bessems. 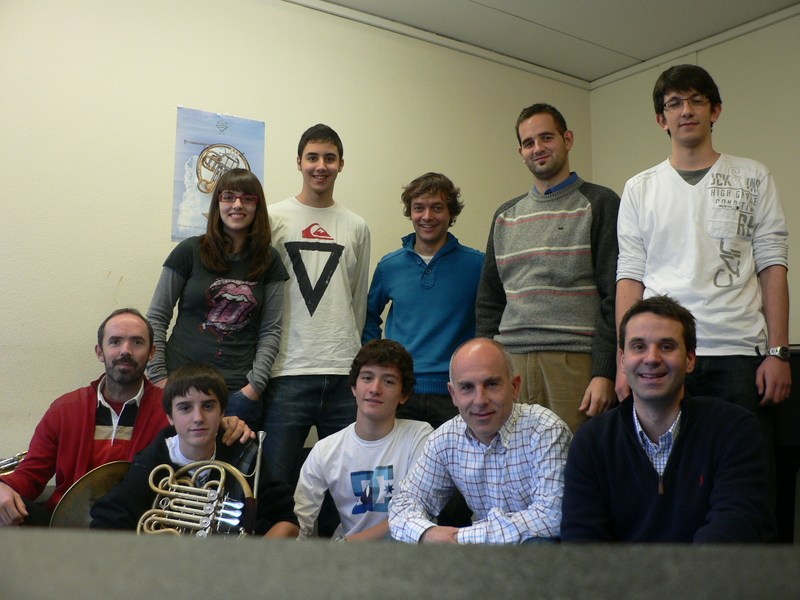 Selection of Bessems´s students and choice of repertoire to play in the performances of the Spanish visit. Performances of W. Bessems´s class&Spanish students. 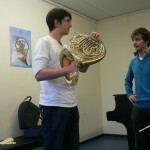 Attendance to master class of tuba and trombone. Attendance to opera master class.